When you walk up to Providence Connections, the first thing you notice is the pop of bright paint. 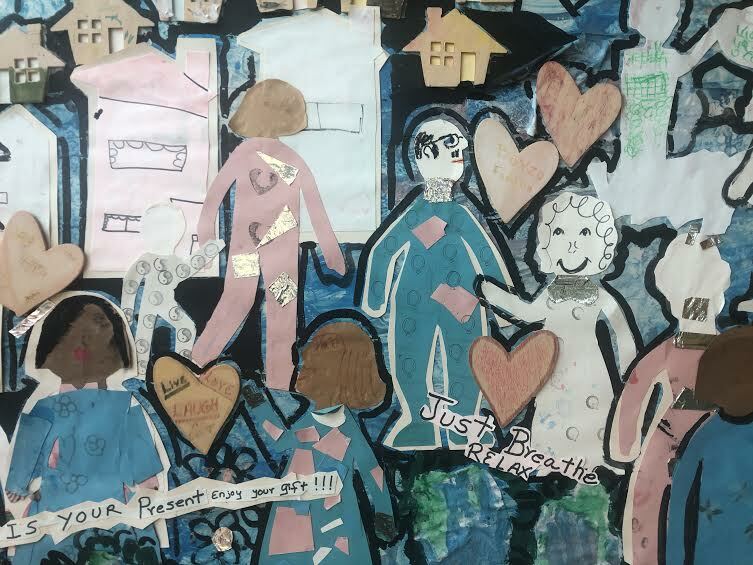 A three-story mural of friends sharing ice cream on a summer day stretches across the entire left side of the brown-bricked building, serving as a welcome sign for community members, both old and new. The inside is just as welcoming--construction paper hearts and inspirational quotes fill the hallway walls, adding warmth to the cozy atmosphere. “We try to create a safe space”, Rebecca McDonough explains as we walk past a poster with the words “You Belong” in bold lettering. As the Providence Connections Assistant Director of Early Childhood and Youth Programs, Rebecca is the brain behind the childcare activities. Coordinating the after-school, Head Start, and summer day camp programs is no simple feat. 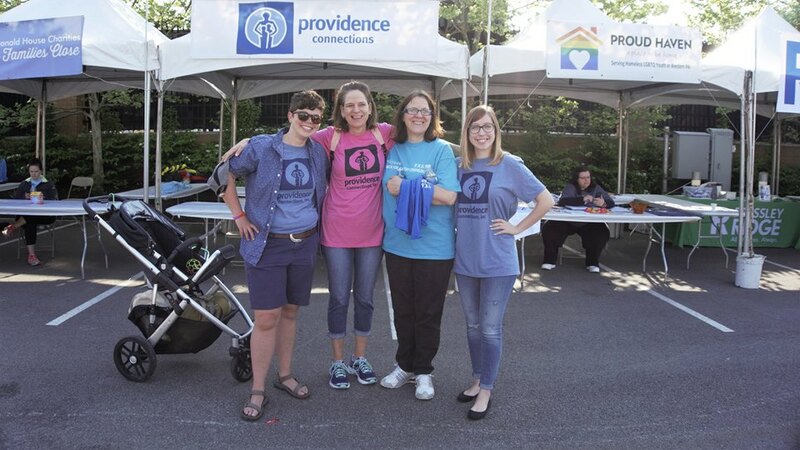 Rebecca’s devotion to serving the community she grew up in and willingness to go the extra mile acts as the glue that strengthens the services Providence Connections has to offer. The determination and passion of the staff at Providence Connections is one of the reasons why they were selected two years in a row to be the recipient of the Champion Schools Award. 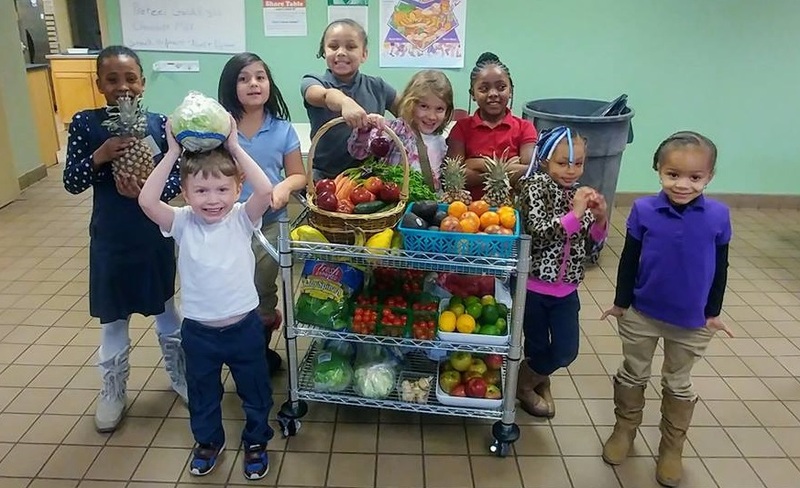 With the grant money, Providence Connections built up their holistic eating program, Real Kids, Real Food. 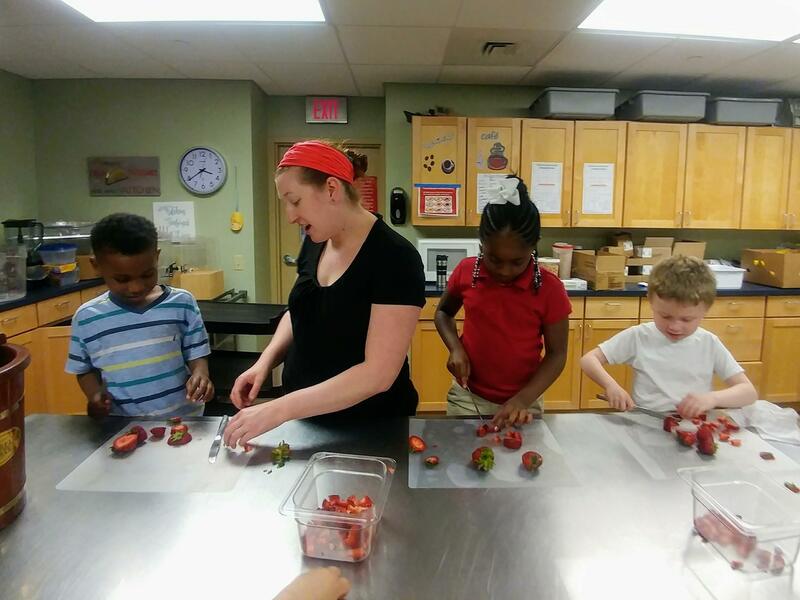 Lead by Chef Miss Emily, the Real Kids, Real Food program focuses on teaching students how to cook from scratch and utilizing garden-grown fruits and vegetables. The goal of the programming is to empower students so by the time they are 12 years old (subsidized childhood care ends at age 12), they feel confident in the kitchen and are able to make smart, healthy choices. Although the program is relatively new, the Real Kids, Real Food has made a lasting impact. Rebecca explains, “We get so many wonderful anecdotes. We had a family that would only come on Tuesdays, and when they heard about the cooking classes, they came on the days that the classes were offered too!” One unexpected impact is that families are coming forward and sharing recipes and meals with one another. 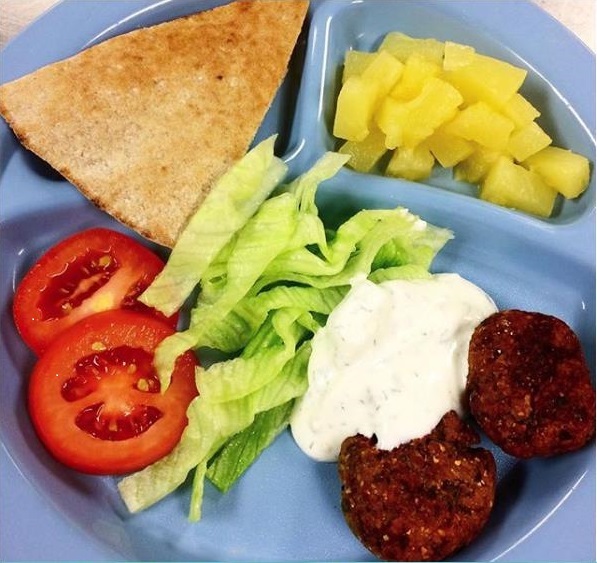 Recently, Miss Emily featured a Baba Ganoush recipe that she learned from one of her students. Not only do the children have the opportunity to try new foods, but they also have a platform to share a piece of their own culture. While the Real Kids, Real Food program is a proven success, Rebecca admits that there is still room for improvement. This year, it’s her goal to revamp the raised bed gardens in the outdoor play space. With the winter season coming up, Rebecca plans on utilizing this time to map out the raised beds and plan the spring gardening schedule, with the children’s input of course. The Let’s Move Pittsburgh team looks forward to seeing this garden grow and flourish! Photo Credit: Providence Connections, Inc.